One inventor wants to bring augmented reality to internet radio and home audio speakers. Meanwhile, a leading consumer electronics company has opened up access its deep learning tools for building augmented reality apps. In addition, analysts examine how augmented reality will impact the design and construction and profile the top developers in augmented and virtual reality. The US Patent and Trademark Office has issued a patent Donald Spector, Chairman Emeritus of the New York College of Health Professionals, for speakers that project holograms from streaming media. The patent, titled "Themed Ornaments with Internet Radio Receiver," describes various methods for connecting to an internet radio station and relaying signals to multiple speakers and screens to play audio and project 2D or 3D images. "Holography is in its infancy. You may have seen it at theme parks or other entertainment venues, but now it will be the next generation in Home Entertainment. You will basically see live performers in your home," said Spector in a news release. Developers can now take advantage of Sony Corporation's "Neural Network Libraries" for image and facial recognition, as they are now open source. The deep learning tools were used to build the AR Effect app for Sony's Xperia line of smartphones. Design and consulting firm Arup has published a report detailing how digital technology is changing real estate, design, and construction industries. "Reimagining Property in a Digital World" reviews applications of augmented and virtual reality, artificial intelligence, connected devices, and other technology will change the way companies design and build, occupants interact with their space, and owners make investment decisions. "Digital technology is redefining the property sector as we speak, bringing the potential to radically improve our working lives, increase asset value, and create more sustainable buildings. 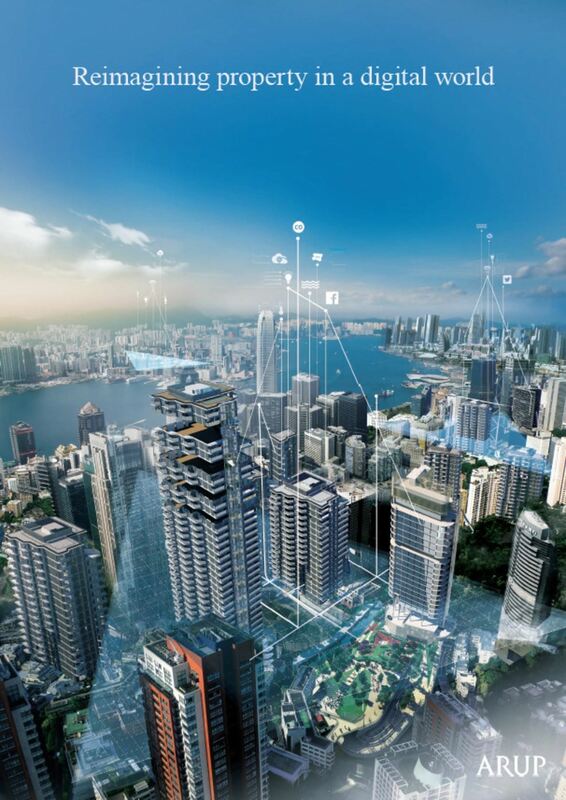 With the right strategy in place, we can align the property sector with the demands of our digitally enabled society and truly deliver buildings for the future," said Fiona Cousins, PE, leader of Arup's New York sustainability team and an Arup fellow, in a news release. Research firm Clutch has assembled a matrix outlining the top augmented and virtual reality developers in the world. The report singles out NEXT/NOW™, hedgehog lab, Program-Ace, NotionTheory, Fishermen Labs, Corporation Pop, Gramercy Tech, Live Typing, VEAR EXPERIENCE, Blue Label Labs, BidOn Games Studio, Sutter Group, Eden Agency, Hyperflow Labs, and Mindgrub as the leading developers in the field. The firms were evaluated based on factors such as industry recognition, market presence, and testimonials clients. "What we've been seeing of the virtual and augmented reality industry is only the beginning, and these companies are already ahead of the game. They've tapped into this revolutionary industry and are proving their expertise in digital innovation by developing innovative products for their clients," said Misty Lopez, analyst at Clutch, in a news release.